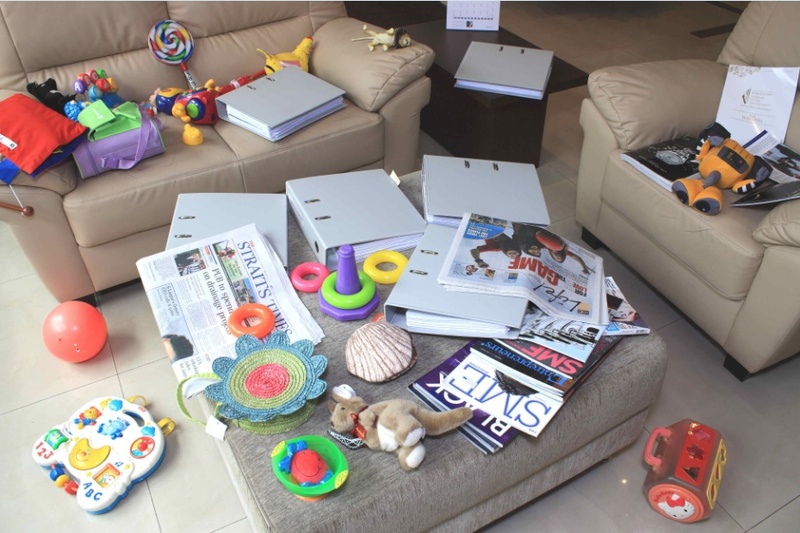 Need document storage for your year-end closing? 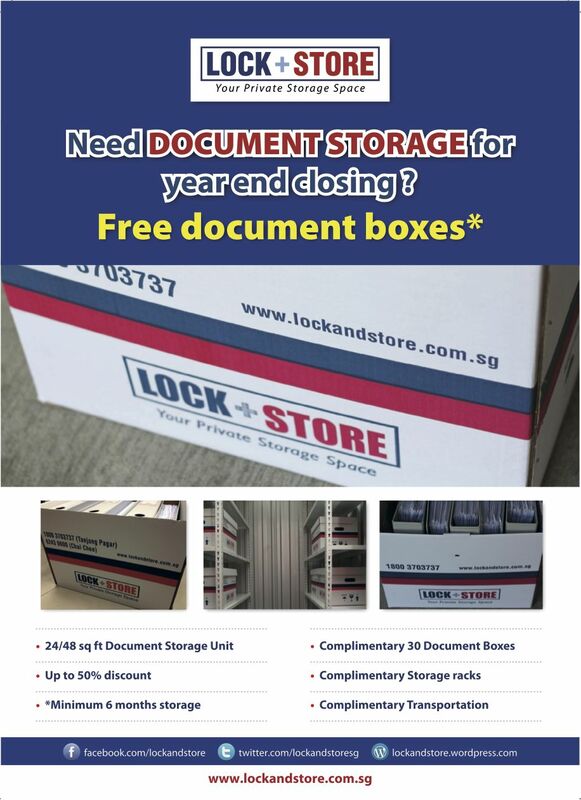 Lock+Store is offering 30 document boxes free if you store your documents with us for a minimum of six months. Complimentary transport included. 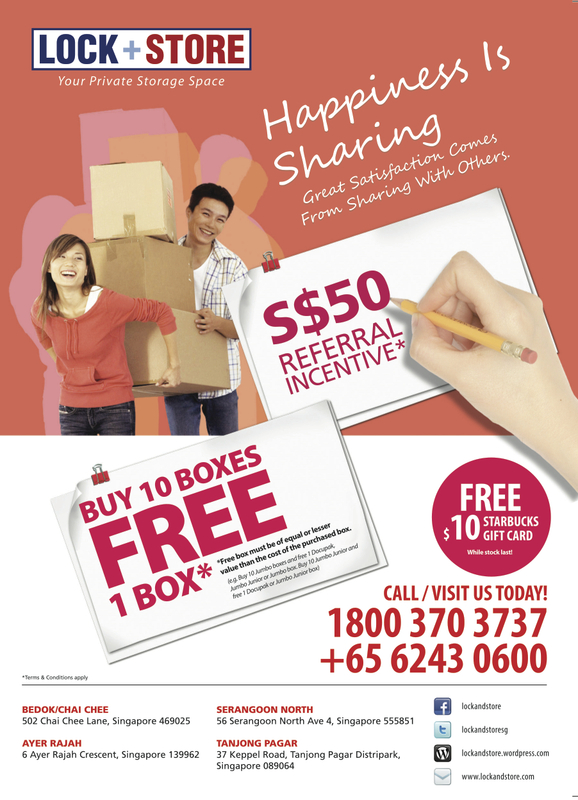 Call us at 1800-370-3737 to find out more! Our offices will be open from 9 am to 1 pm on Christmas Eve and New Year Eve respectively. You can continue to access your storage units 24/7. 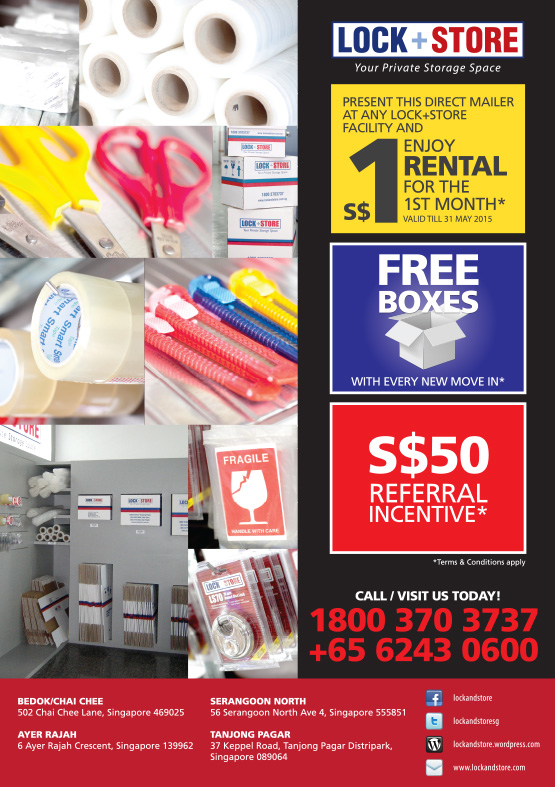 Contact our staff if you wish to purchase our boxes for your spring cleaning or office documentation needs. Hmm..imagine if your living room looked like the one on the left – what a mess! 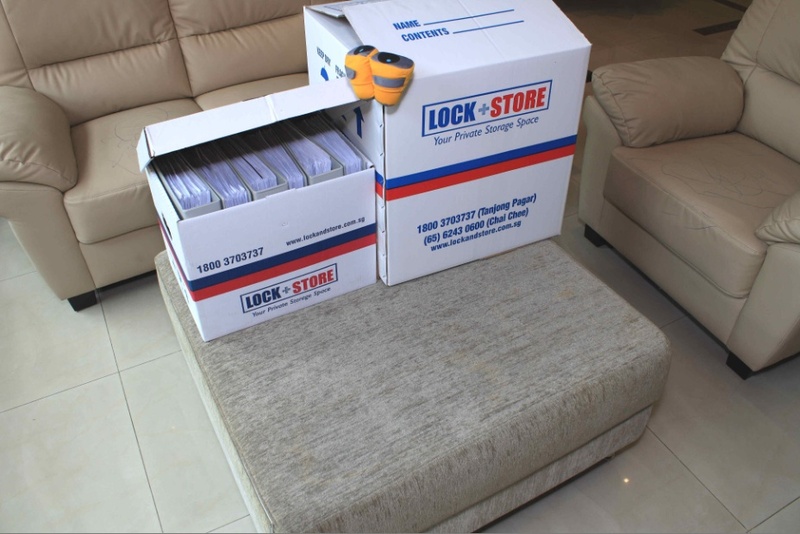 Fortunately, Lock+Store’s boxes can help store your documents, toys and household belongings so your living room looks pristine again. Congratulations! We will be in touch soon!